It is extremely important for the security you invest in to last as long as possible. For that reason, it is crucial to make sure all of your padlocks are weather-resistant. A lock that can stand up to the elements is necessary for any private individual or company looking to keep something they care about safe. Let’s looks at some of the most important ways that weather-resistant padlocks help to maintain your security. A padlock that is used in an open-air location is constantly under attack from its environment, no matter which season it is. However, depending on the how much a climate changes throughout the course of a year, a padlock will need to be able to stand up to a spectrum of weather. Even more important are the times of dramatic change in temperature, humidity, or even precipitation. Something like the marine series of padlocks are perfect for this task as they are made to resist the corrosive factors of moisture. This does not just mean that the outside of the lock is weather-resistant either. Internals of the padlock, such as springs and pins, need to be made out of non-corrosive materials because if they fail, the lock fails. No matter what season it is, a weather-resistant padlock is made to stand up to the environmental factors. 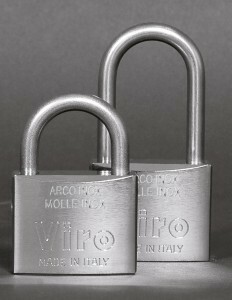 Practical tests of simulated long-term exposure to the process of oxidation show that a lack weather resistance can destroy the functionality of a padlock. What this means is that if a padlock is not made to stand up to severe weather, it will rust. This rust makes the material fragile by widening imperfections in the metal. This increases the chances of the lock simply breaking. 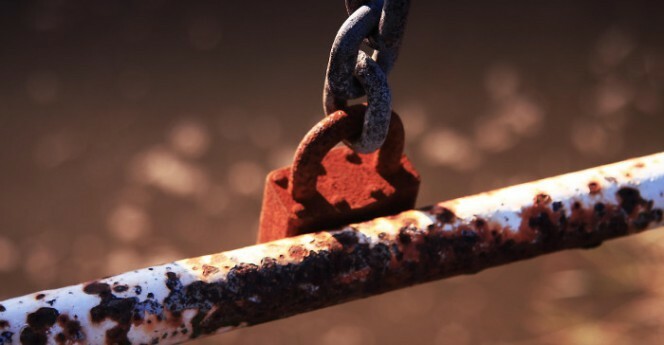 If the lock does not break as a result of accumulating rust, it is likely to jam. The buildup of rust has the potential to clog internal components as well as the keyway. In either case, your security will be greatly diminished. This loss of functionality will make it so opening or closing the lock is not reliable or easy. One way that you know that your security is compromised, is if you cannot use it. In the case of a padlock that is resistant to weathering, you will have a lock that is far less likely to keep you out. 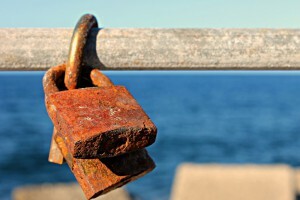 When a padlock’s functionality diminishes due to corrosion, it may jam shut. This means that the correct key will not be enough to open the device. Decreased functionality becomes no functionality if you do not have a weather-resistant padlock. The lock can jam in a variety of ways. The locking pawls could freeze, which means they are immobilized due to the buildup of rust and grime. The keyway could become filled with sediment preventing full key insertion. Components could break so that even with the key turning, there is nothing being actuated. 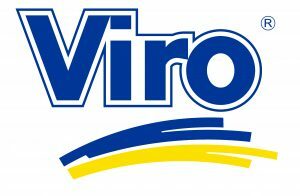 At times like this, your safety is compromised in a variety of ways. The least apparent of which is that the padlock will need to be removed, and during the time it takes to replace the lock, your security will be nonexistent. This article is written by Ralph Goodman (click here to read more about him). This entry was posted in Padlocks and tagged products, technology, tips on 14 March 2017 by calessandrini.